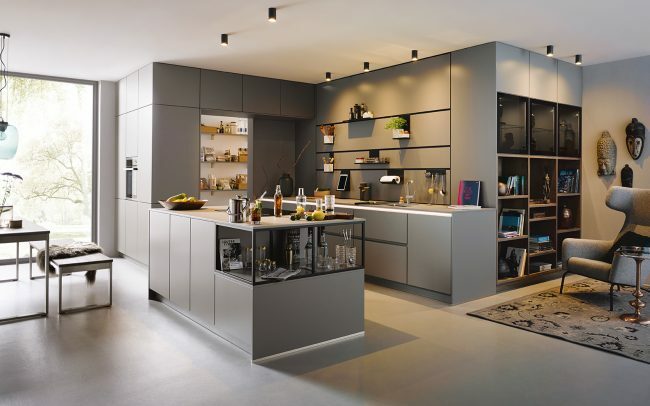 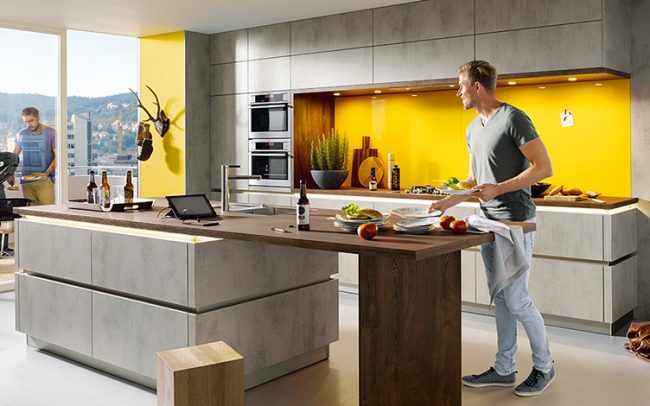 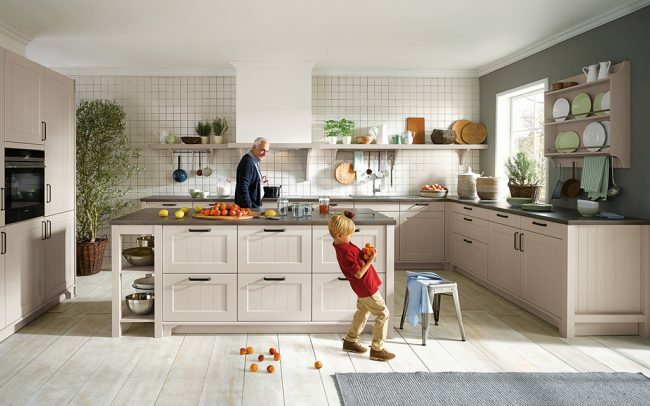 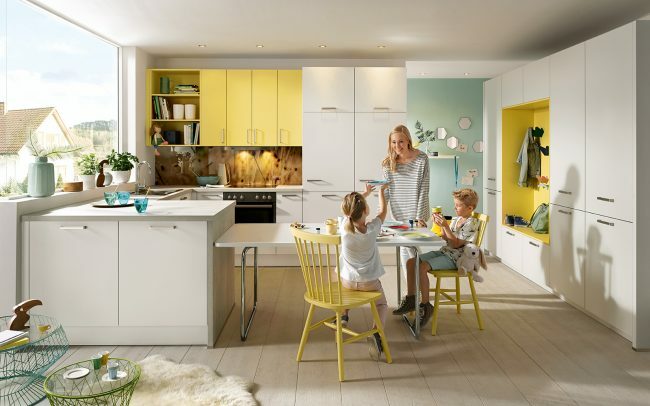 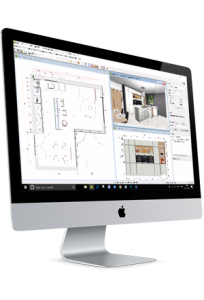 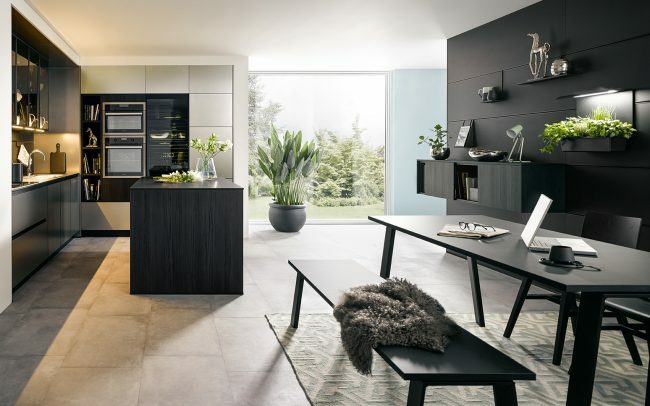 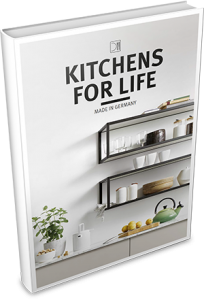 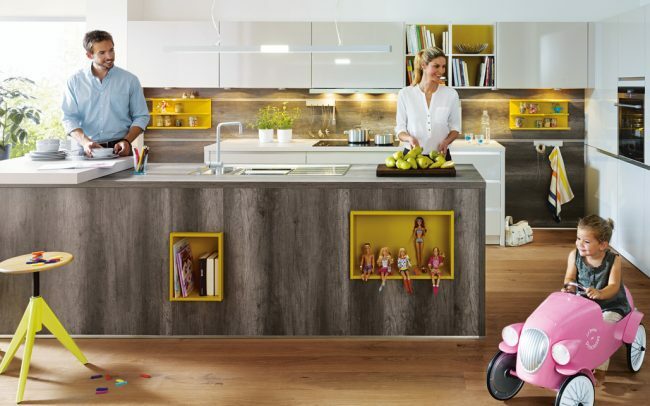 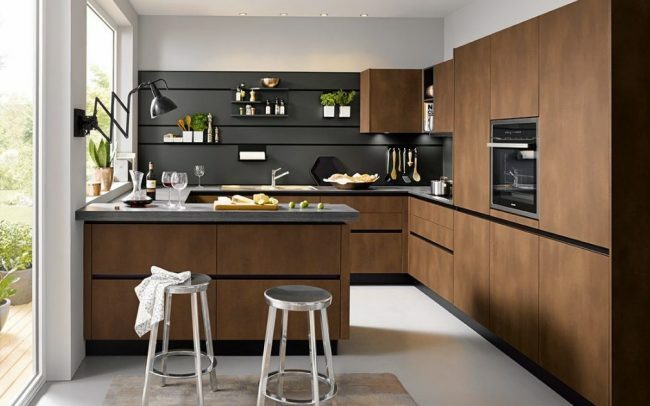 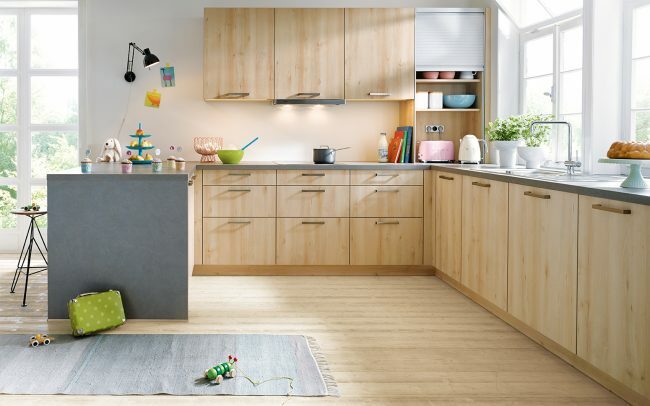 Order your Schüller Kitchen between 19th November and 21st December and we’ll give you 20% OFF your kitchen furniture PLUS an AEG Dishwasher – FREE! 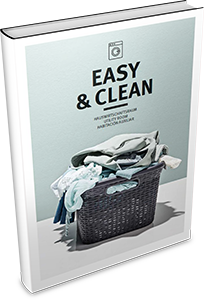 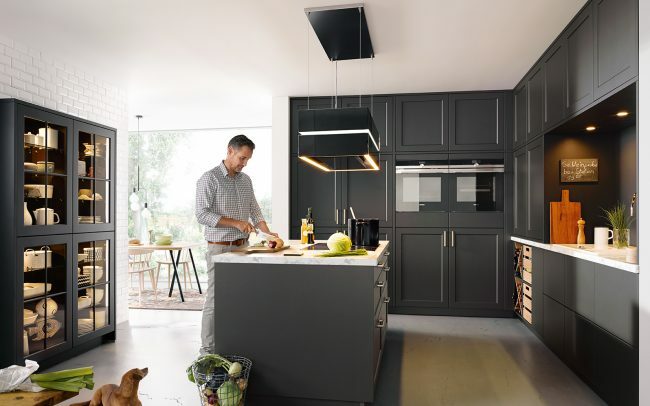 When you order your complete kitchen between 19/11/18 and 21/12/18 we’ll discount the kitchen furniture by 20% and give you the AEG FSK53600Z Dishwasher- free of charge. 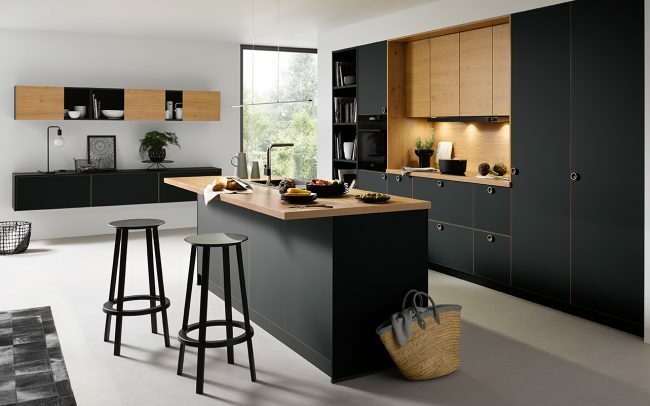 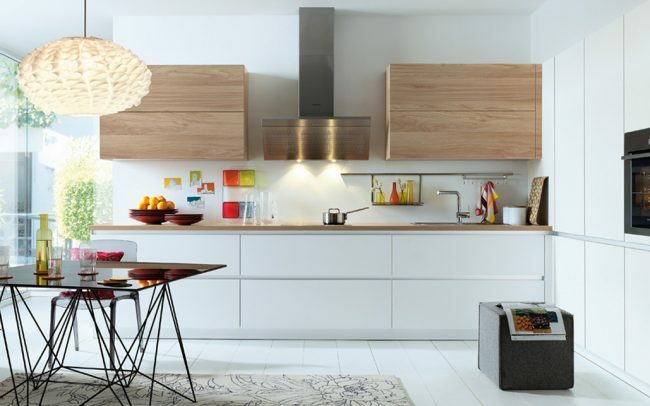 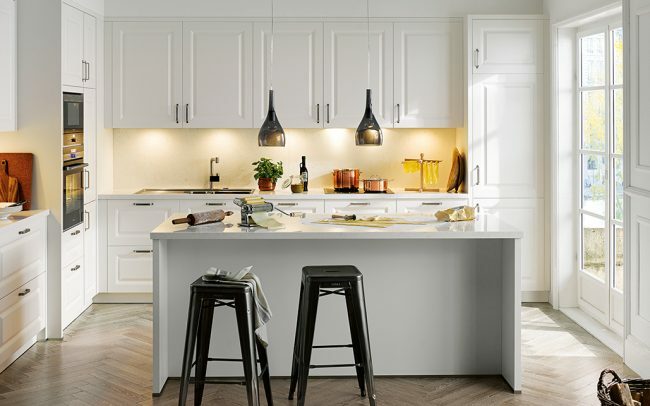 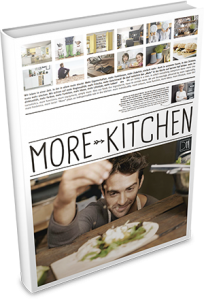 20% OFF all kitchen units | Discount doesn’t apply to the appliances and worktops. 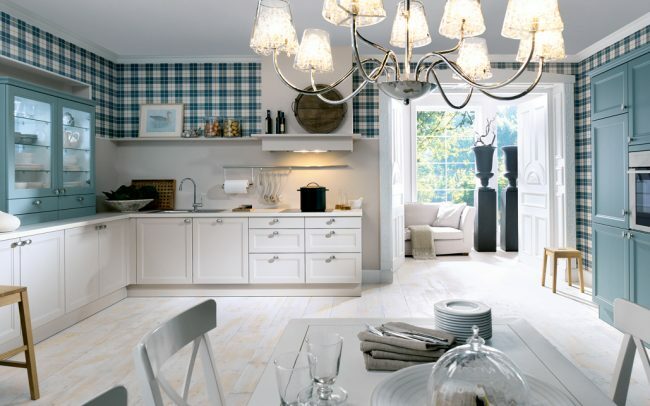 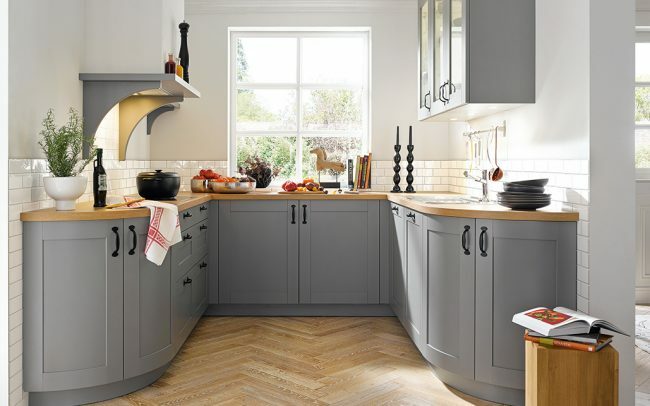 Award winning Artisan Interiors is owned by Danny Borge and Andy Brown who between them, have over 50 years’ experience in the kitchen trade – what they don’t know about kitchens isn’t worth knowing! 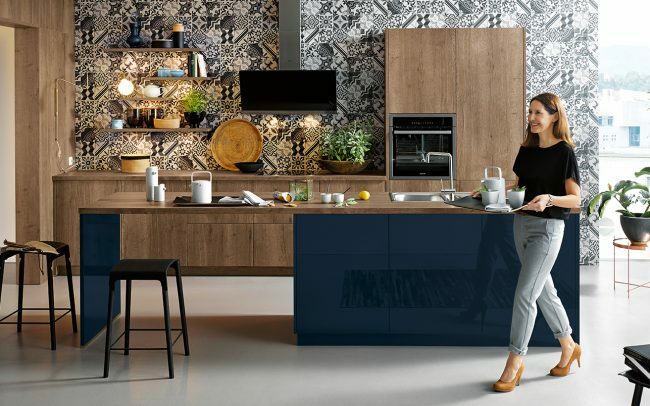 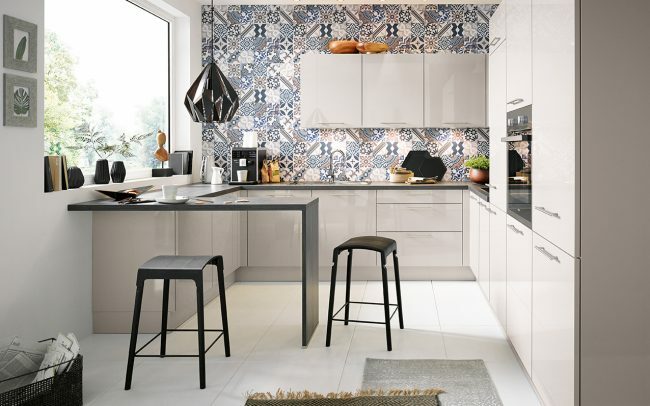 Artisan’s qualified interior designers, Rebecca Klein and Andrea Chapman, will work closely with you to discuss your lifestyle, how you you use your kitchen and your likes and dislikes before designing a beautiful kitchen to suit you and your budget. 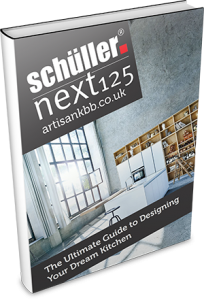 Artisan Interiors have transformed homes for hundreds of families in South Wales and beyond and are officially the No 1 Schüller dealer and the only BORA dealer in Wales. 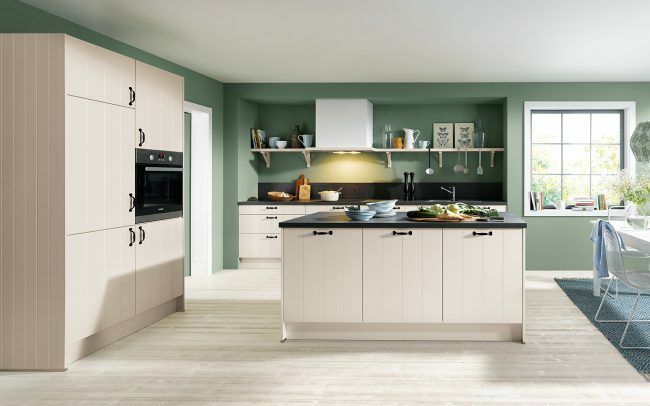 You’re sure to find something wonderful in our stunning 2019 Collection… Simply click the filter options below to narrow your search.